While human-centered design is typically used to create products, services, and experiences, it can also be used to create effective education policies. In this workshop, we'll show you that HCD methods can and should apply to policy making where the experiences of people closest to problems should directly inform policy solutions. 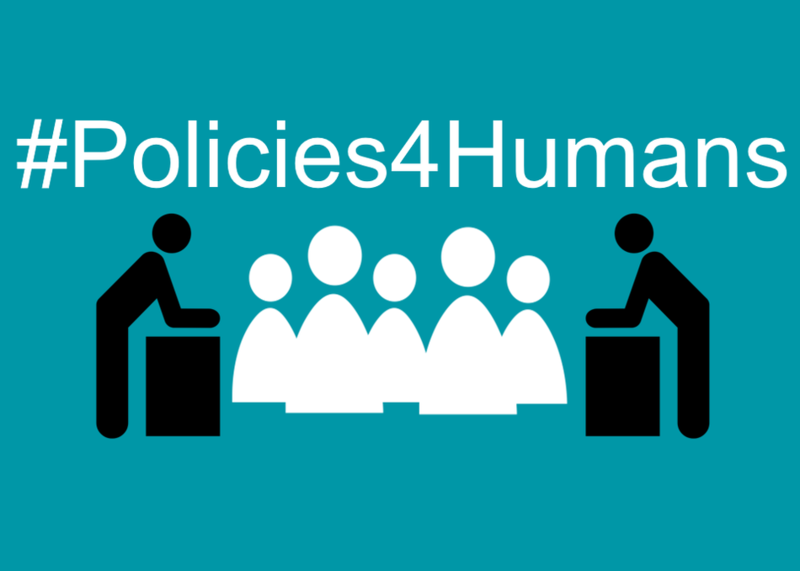 Join us as policy and design pros demonstrate how HCD puts real people facing real challenges at the forefront of creating policy solutions.